As we are getting closer and closer to graduation, people are talking about their plans and dreams for the future. Some people say they just want to make a positive change in the world. I am one of those people. It surprises some people when I tell them I’m majoring in public relations. PR people are still battling the negative stereotypes of “Flacks” and “Spin Doctors” created by corrupt businessmen long ago. What people don’t know, is that you can still work for a large corporation and do good in the world. One of the coolest ways to do this is through working in corporate social responsibility. PRNews just released their 2014 CSR Awards and some really cool campaigns are featured. 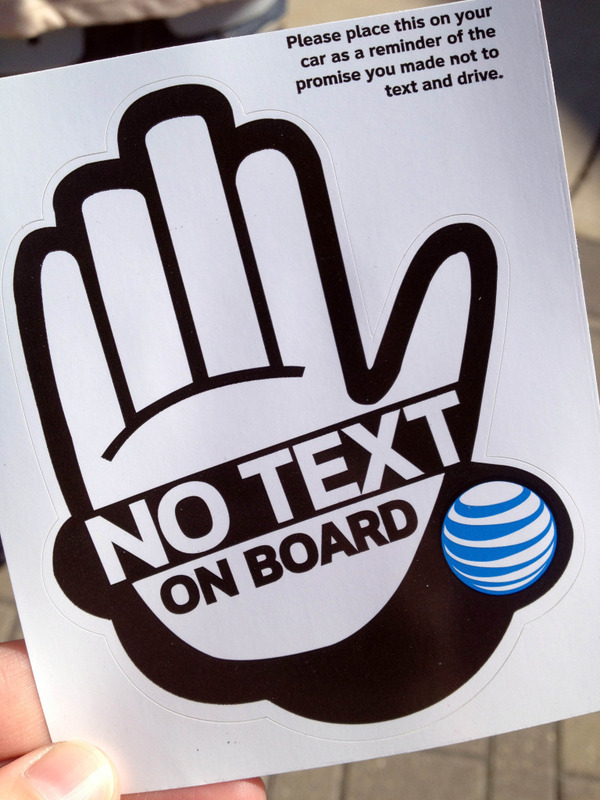 The winner was AT&T and FleishmanHillard’s campaign “It Can Wait: The Power of a Movement.” The team created a video about texting and driving through the eyes of a smart phone. Not only was the video a new concept and provocative, it was released at maximal times for exposure to target bloggers who would be likely to embed the video on their sites. The Mary Kay “Don’t Look Away” campaign received an honorable mention which promotes a Love Is Respect texting service to provide advice to girls and women in abusive relationships. Jet Blue is recognized for partnering with Random House for their “Soar with Reading” campaign to encourage kids’ imaginations and donate books to kids in need. Public relations people work to plan and promote these campaigns, spreading a positive image of their client while making a positive impact on the world at the same time. But working in CSR or for a nonprofit are not the only ways to help the world through public relations. Helping a business relate to its consumers and provide them service and care in a transparent way is still helpful. But if you are looking for a grander, more direct way to help, know that there are ways you can do that within the communication field.